Tiafoe defeated Gunneswaran 7-6 (9-7) 6-3 6-3 to set up a second-round clash with big South African Kevin Anderson. 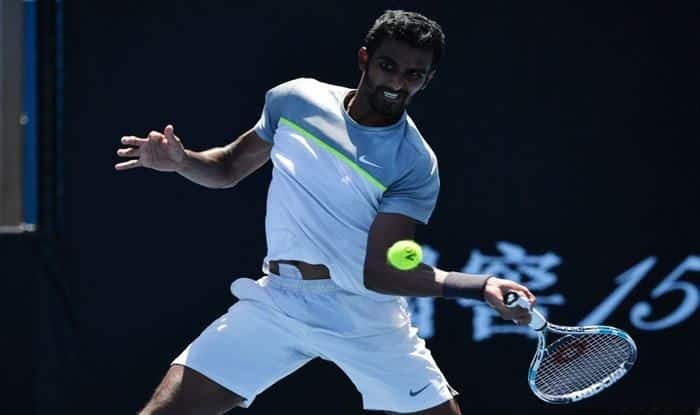 Prajnesh Gunneswaran’s maiden Grand Slam appearance ended in disappointment after American Frances Tiafoe defeated the Indian in straight sets in the opening round of the Australian Open on Monday. Tiafoe defeated Gunneswaran 7-6 (9-7) 6-3 6-3 to set up a second-round clash with big South African Kevin Anderson. World No.39 American beat the Indian qualifier in a match that lasted an hour and 52 minutes. Guuneswaran fought hard in the first set which went into the tie-breaker after both players held their serve till the 12th game. In the tie-breaker, Tiafoe got a mini-break and then closed the set at 9-7 in the tie-breaker. Once he won the first set, the American completely dominated the 106th ranked Indian in the second and third sets respectively. Prajnesh’s first serve let him down in the second set and his success rate was 43 percent compared to 72 per cent of the American. Tiafoe converted two break points in the third and sixth game of the second set to take it 6-3. In the final set, Tiafoe got an important break of serve against the left-handed Gunneswaran in the eighth game and then closed the match in the ninth game to end India’s lone challenge in the singles event. 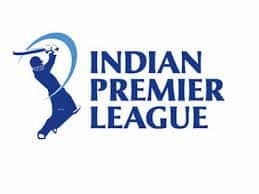 In the women’s event, Ankita Raina and Karman Kaur Thandi failed to cross the early hurdle losing in the second and first round respectively in the qualifiers.